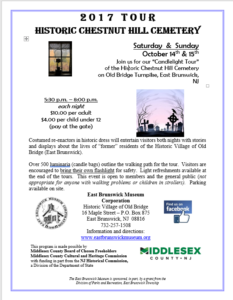 On October 14th and October 15th (this weekend), the boy scouts will be helping put out luminaries (bags with candles in them) along the paths for a cemetery tour. We’d like as many scouts that can to go there over the weekend to help out. 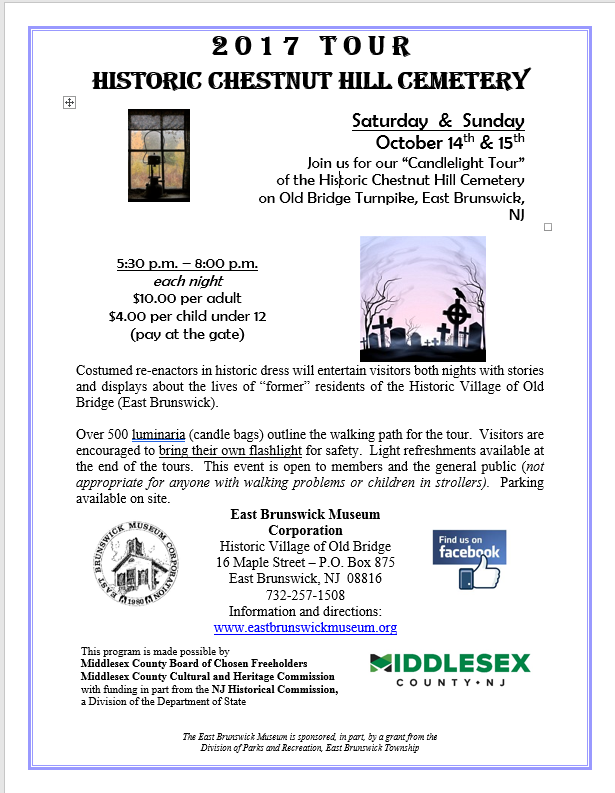 The East Brunswick Museum will be hosting the event, and Mrs. Waite will be there. If you are going to show up to help, try to be there at about 5:00 PM to help with the setup. This entry was posted in Event, Troop News. Bookmark the permalink. Our 80th Eagle Scout, Calvin Lovelace! Our 79th Eagle Scout, Kyle Corbin! Troop 223’s 78th Eagle Scout! Troop 223’s 76th Eagle Scout, Tyler Waite! Steve on Announcements, Announcements, Announcements….